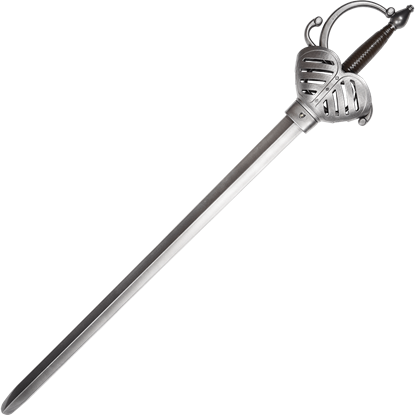 Buying a Sword has swords of all kinds, including those for LARP. 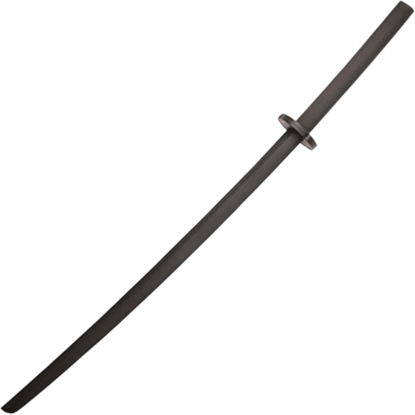 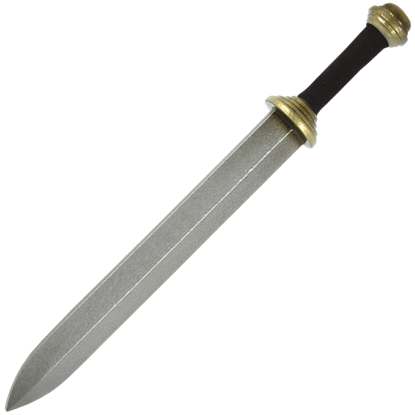 We have in incredible selection of LARP swords to choose from, ranging from historical to fantastic in their inspiration, and in styles to suit any kind of fighter. 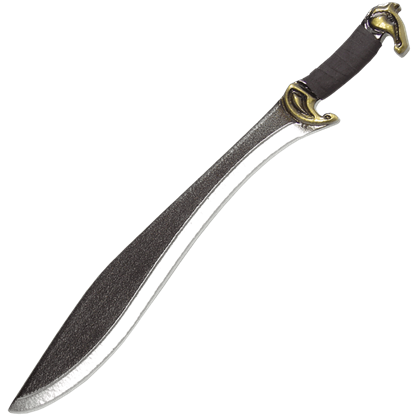 These high quality LARP weapons are typically made of a shred resistant foam for safe use on the LARP battlefield. 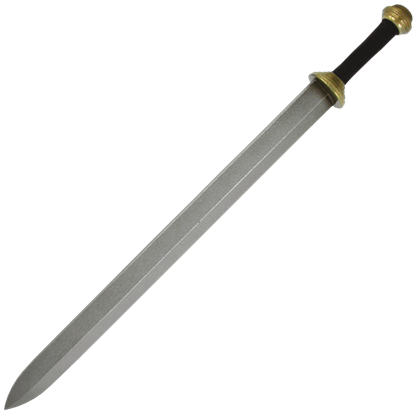 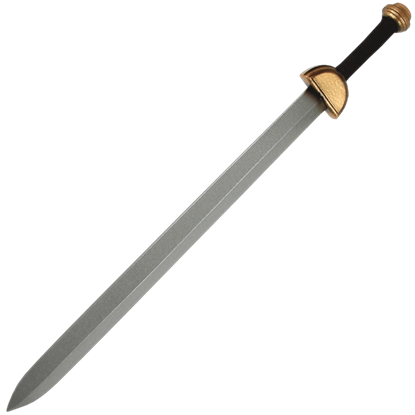 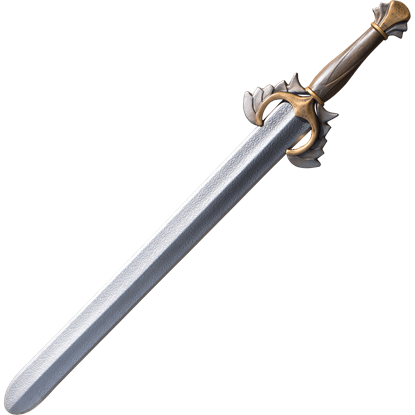 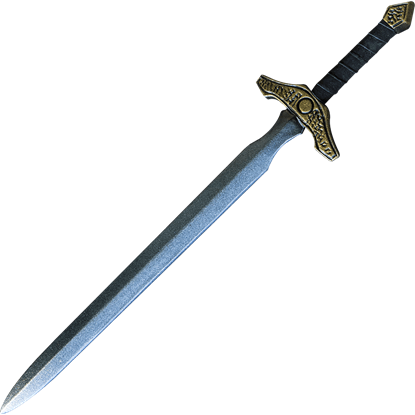 And if your character takes inspiration from medieval, Renaissance, Greek, pirate, or Viking history, we have a LARP sword that will match. 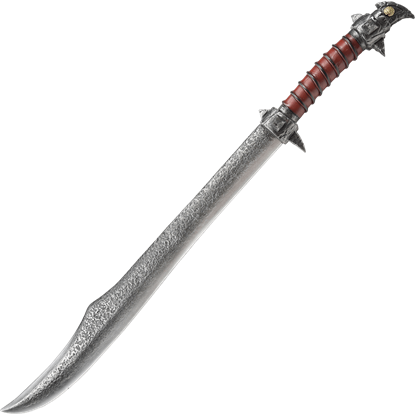 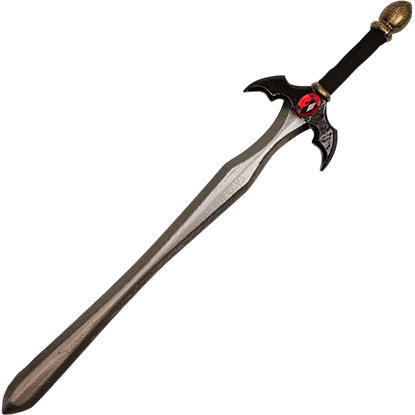 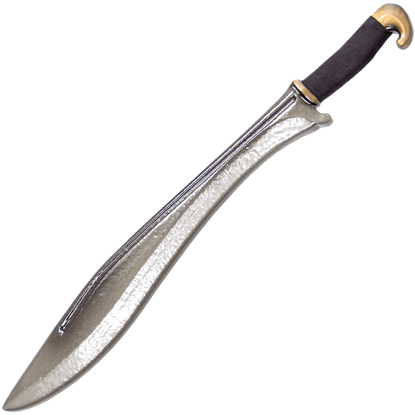 LARP is not limited to the realms of reality, so we offer many fantasy LARP sword styles as well. Shop medieval knight LARP swords and elven LARP swords as well as LARP swords based on the weapons used by favorite characters in movies like Lord of the Rings and shows like Game of Thrones.